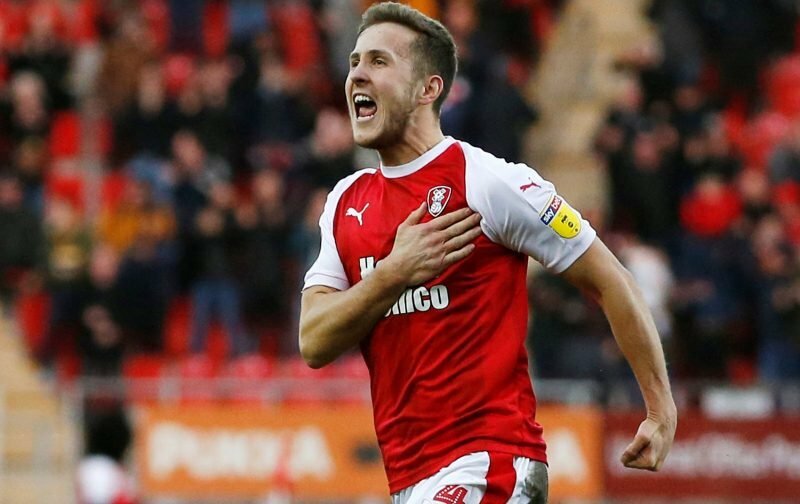 Rotherham United’s Will Vaulks told the BBC that he is ‘proud of his Welshness’ despite being born and brought up in England. The twenty-five year old recently got a call up by Welsh Manager Ryan Giggs, being eligible because of his Mum’s side of the family with her family having run the Post Office in Ruthin for many generations before her parents moved to the Wirral when she was a young girl. He will also have made his family – as well as his Rotherham United family – proud with his volunteer work at Bluebell Wood, the Children’s Hospice in Rotherham for which he recently received the EFL PFA Player In The Community Award. I think, as fans, we are all proud of what will has achieved since joining the Millers in 2016. Will is back in Wales with the Rotherham team on Friday and will be hoping to help them get points that could, come the end of the season, help them stay in the Championship.